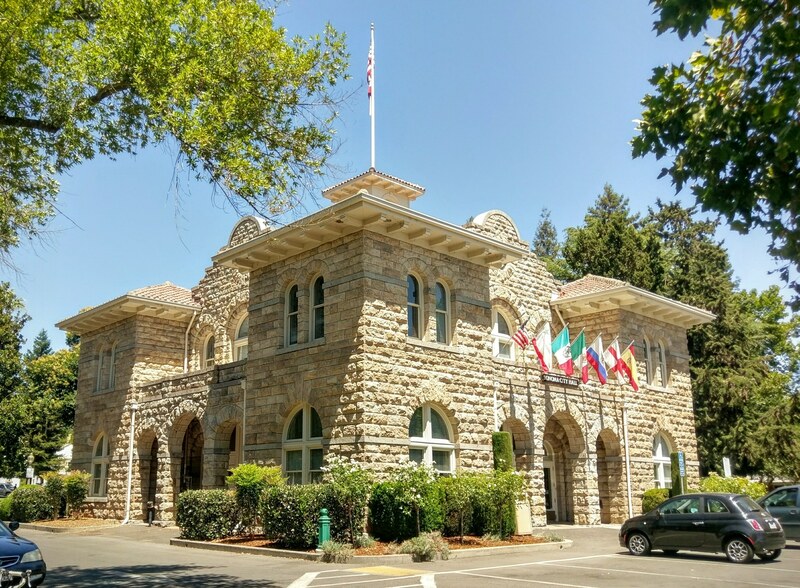 The Sonoma City Council overcame its previous division Monday and voted unanimously to join the Sonoma County Clean Power Authority. The vote is the latest in a series of 11th-hour decisions by cities on whether to join the county's fledgling public power program. Sonoma became the fifth city to join. "It gives me great pleasure to vote yes and make this a unanimous vote of the Sonoma City Council," said Mayor Ken Brown, who had previously said he was inclined to vote no.